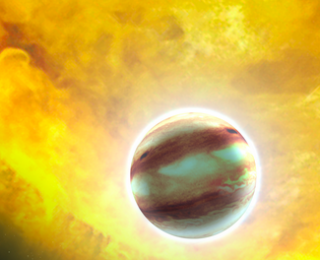 Astronomers discover weather on a new world for the first time. 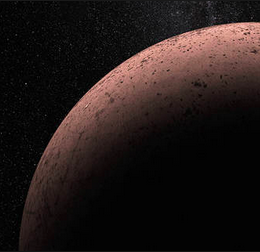 A new look at the surface of a distant icy world. 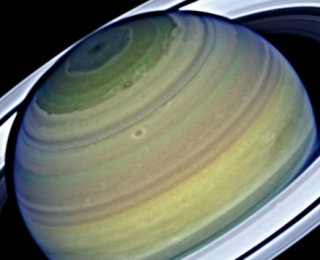 A new look at Saturn’s windy weather. 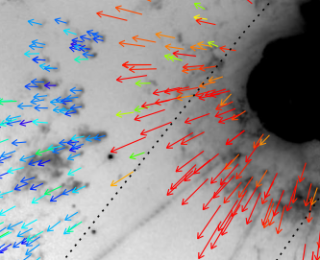 Do baby stars like it hot or cold? 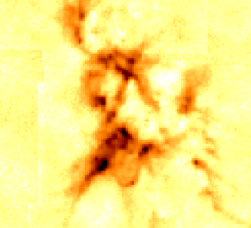 Learning about the dusty environments where stars are born. There she blows! A detective case tracking the motion of material ejected from a star to figure out when the star exploded.